Residential das water heaters are available in gallon capacity sizes from 30 gallons up to 100 gallons. There are many models of gas water heaters available to fit the variety of homes and locations. Gas water heaters have a vent system that allows the carbon monoxide fumes made by burning the gas to exit the home properly through a flue vent. Depending on how your water heater is vented, either draft induced or power vented will determine the model you choose for replacement. Power vented water heaters are less common than draft induced units and required special venting and electrical power. If you have a power vented water heater, it is important for safety reasons to replace it with a power vented model. Currently there are two different fundamental designs of water heaters, Low NOx and Ultra Low NOx. The difference between these to designs are based on the amount of pollution the water heater emits into the air. Many areas have started to require Ultra Low NOx gas water heaters. These water heaters are designed with a different burner system to burn gas more efficiently and reduce the amount of carbon monoxide released into the air. There are specs for both Low NOx and Ultra Low NOx gas water heaters available. 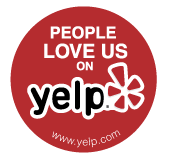 If you want to know which type of unit is required where you live, give us a call 866-946-7842 and our water heater expert will be happy to discuss what is required in your area. 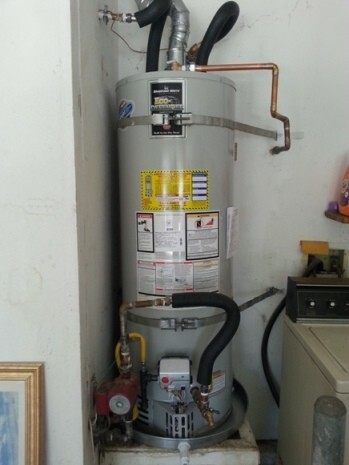 In commercial businesses most often a commercial gas water heater is required. See our page about commercial gas water heaters for more detailed information. Larger and more powerful commercial gas water heaters range from 199,000 BTUS to 700,000 BTUS, most often they come with a wide range of options to best suite your installation needs. 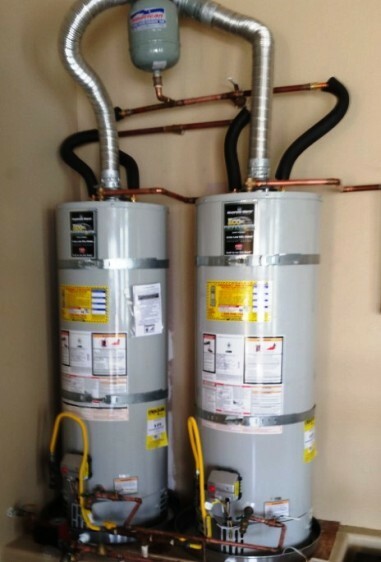 These water heaters are designed to provide high volumes of hot water. 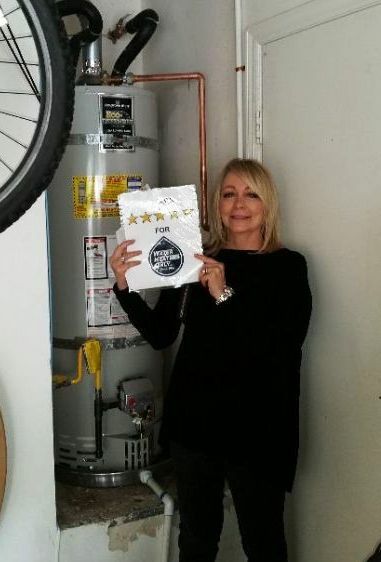 If you are replacing a commercial water heater, we always recommend you get the specs (specifications) directly from the existing water heater if possible, including model number, serial number, BTU input and recovery. This way you can match the old specs with the new heater. It is important to find a model with the same specs for safety purposes and to comply with some health department regulations when doing a replacement installation. Need help finding or figuring out what specifications you need? Call 1-866-946-7842 24 hours a day, 7 days a week to speak with a water heater expert for more information. You can schedule an appointment for an estimate or just get friendly advice. Water Heaters Only Inc is committed to providing quality products at very competitive prices. 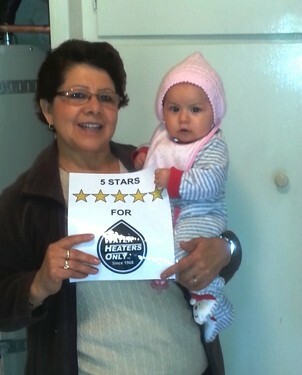 Read our customer reviews to learn why customers rate our company 5 stars. We look forward to helping you solve your water heater needs at an affordable price.